Offering a free outdoor pool and free WiFi, Villa Galé By Sun Algarve is a villa with a patio, a terrace and a washing machine. 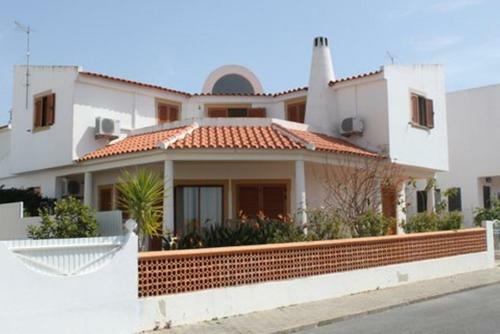 It is located 600 metres from the Portuguese beaches. 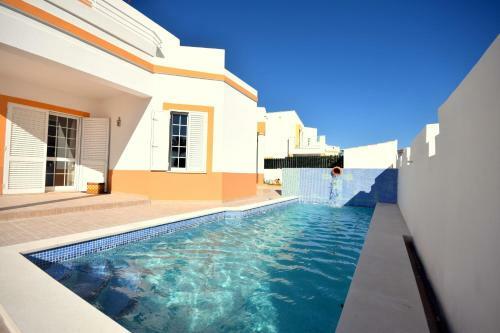 Studio Old Town offers accommodation in Albufeira and is at a 10-minute walking distance from Old Town Square and 800 metres from Albufeira Marina. The unit is 1 km from Fisherman's Beach. Free WiFi is available .